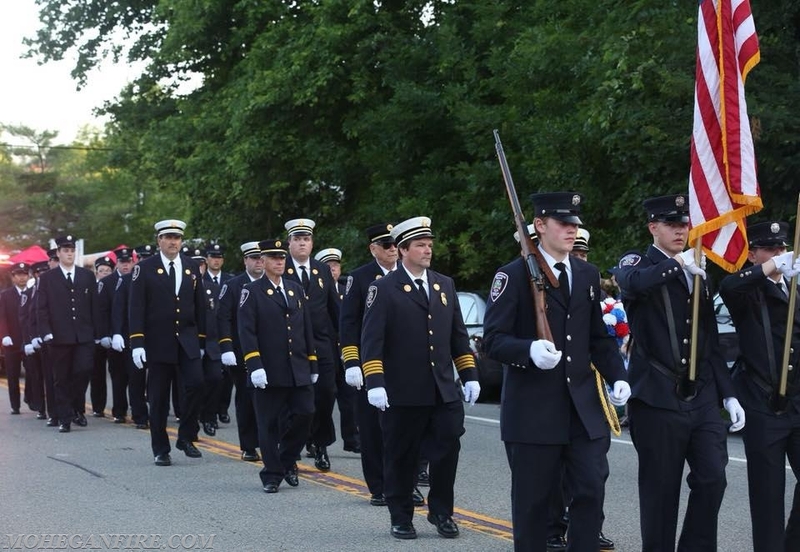 On Thursday 7/5/18, Mohegan FD proudly marched in the annual Mahopac Volunteer Fire Department Parade. 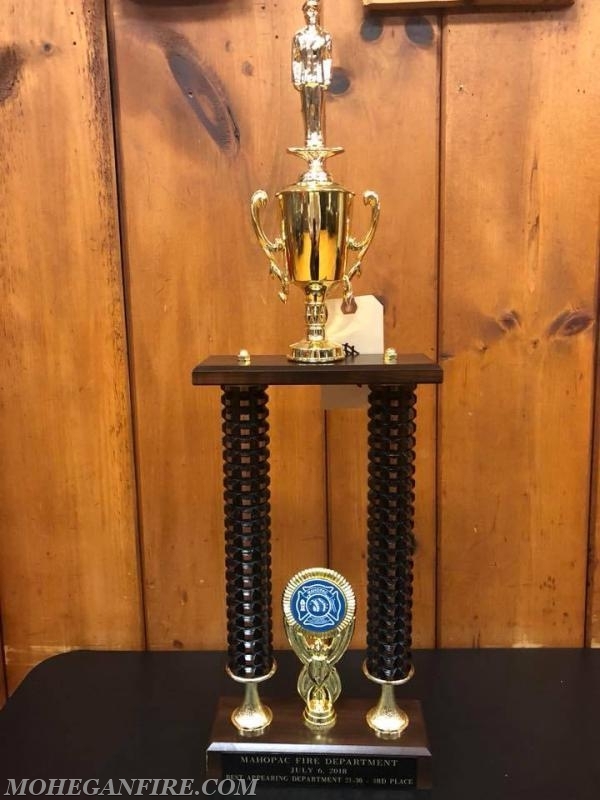 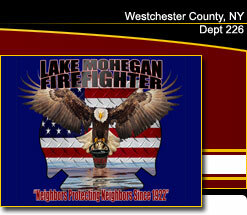 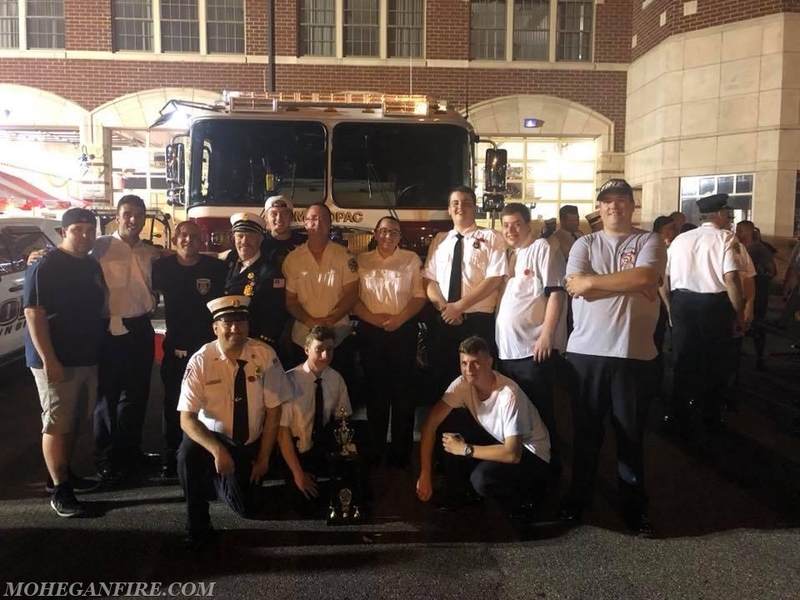 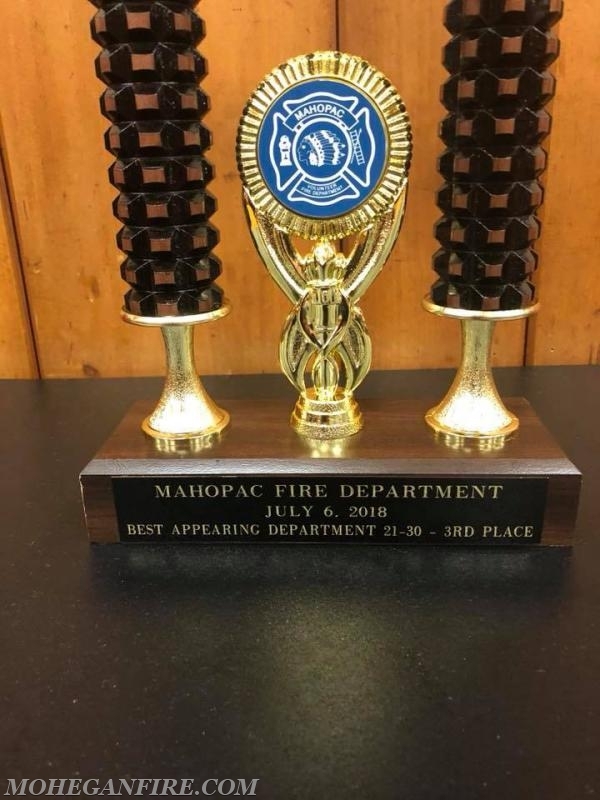 With over 21 members in the line of march, Mohegan FD won the 3rd place Best Appearing Department 21-30 Members Marching trophy. 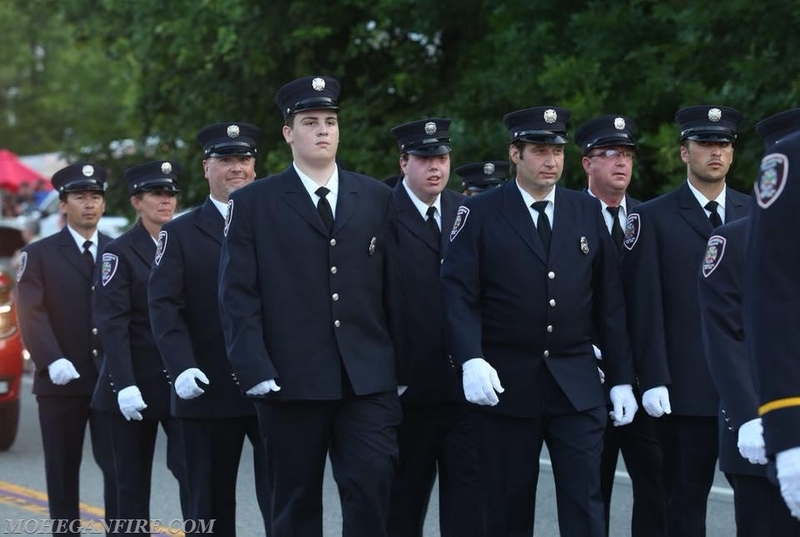 It was a great night for a parade and their carnival! 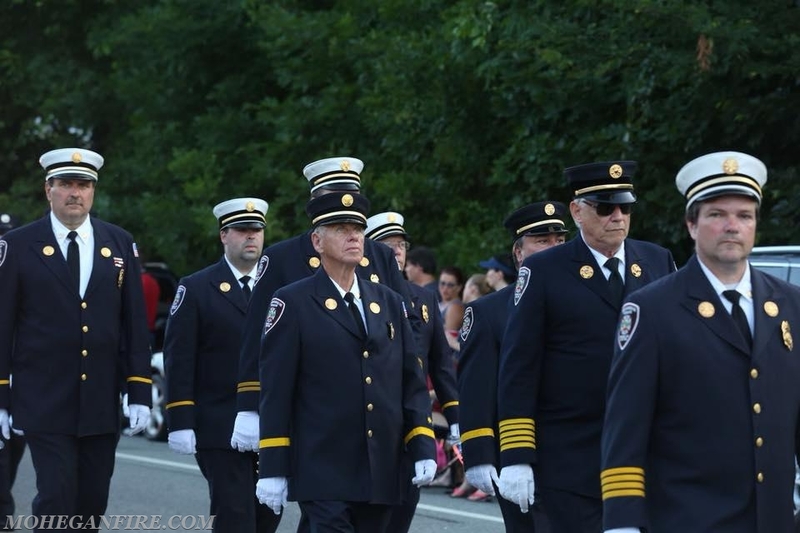 Our vehicles in the parade were Car 2261, 2262, 2263, Engine 255, 69B2, and Utility 50.